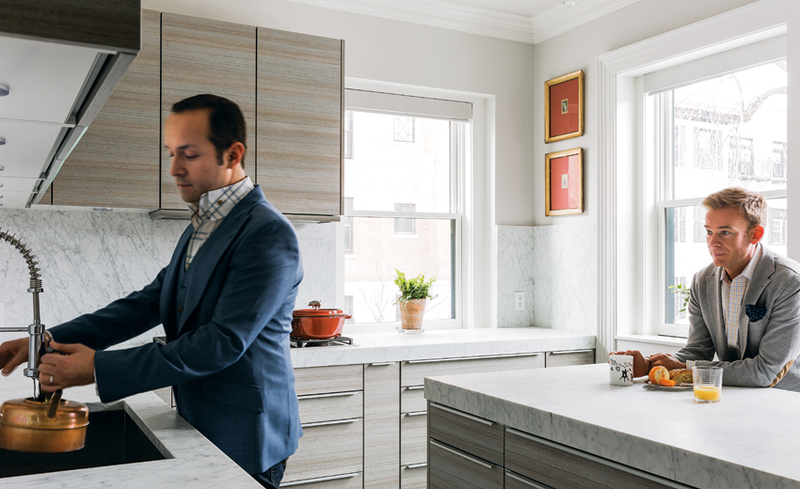 Matthew Considine and Alex Monreal weren’t planning to leave their condominium in Fenway’s Audubon Circle section, a small enclave designed by Frederick Law Olmsted. Over a seven-year span, they’d renovated their place from top to bottom, even installing their dream Poggenpohl kitchen. Then, one summer afternoon in 2011, the couple noticed a for-sale sign on a gracious brick row home—one of seven identical houses built in 1900—just down the street. It was the opportunity to own a piece of history. 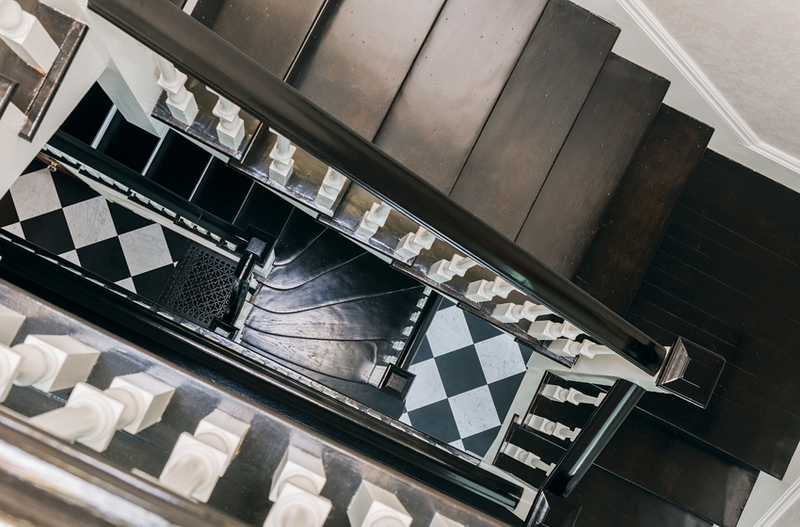 “We love our neighborhood, and restoring a gem in Audubon Circle was a big thrill for us,” says Considine, managing director of an international IT firm. To finance the purchase, the couple had to make big sacrifices, including selling their beloved beach cottage in Mattapoisett. They also had to commit to living in a construction zone for several years. “It’s a far bigger space than we’re used to living in. We figured we could live on one floor at a time,” Considine says. Their first priority was to “give a shot in the arm to the bones of the house so it could last another 100 years,” Considine says. That meant rewiring the electrical system, replacing the plumbing and heating systems, installing a new roof and windows, repointing the brick exterior, and replacing the overgrown landscaping with vibrant plantings. As a finishing touch, mason Tony Martin added new granite front steps that call to mind the original entryway. “It was important that we work on the outside of the home, because that’s what other people see,” Considine says. Though both Considine and Monreal liked the idea of a modern kitchen, they agreed that the space around it should still have a period feel. 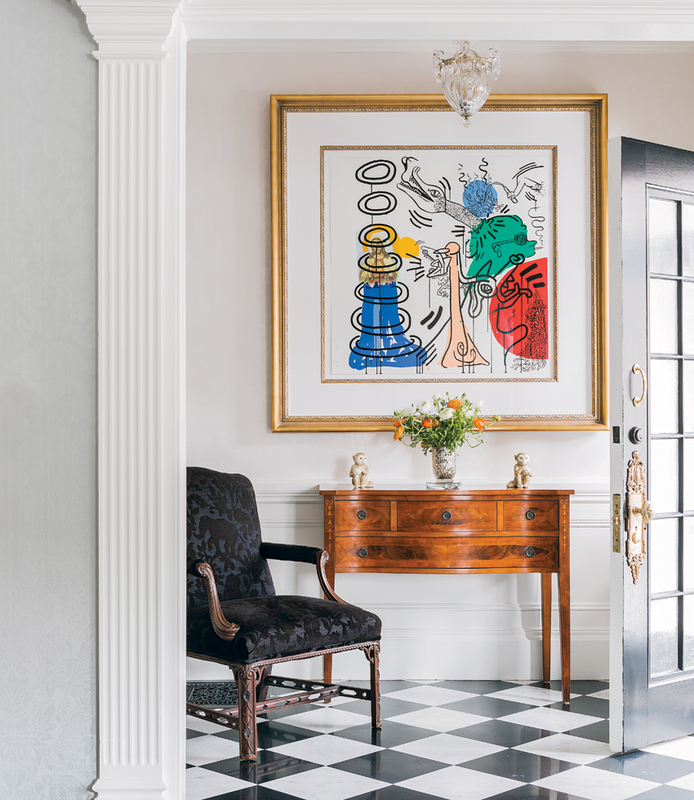 That meant a prep area “with a stark, modern layout that fits with the historically appropriate moldings and trim,” says Poggenpohl Boston’s Rosemary Porto, who helped the couple design the space. It turns out that many of the superficial updates made to the house through the decades actually protected its historical details. The garish shag carpets that covered the white oak floors kept them in perfect condition. A sealed archway between the living and dining room concealed exquisite mahogany-and-glass pocket doors. 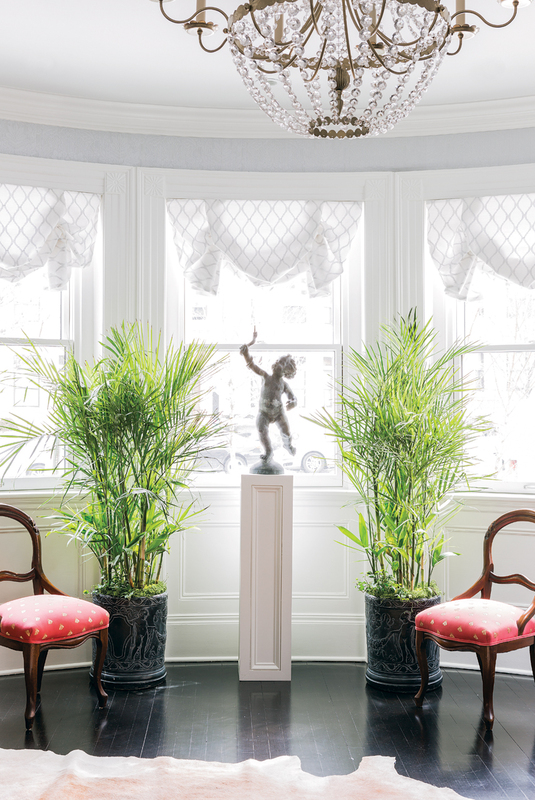 The living room features a carved-phoenix mirror from the West Groton–based Carvers’ Guild. Get that look. Keith Haring’s Apocalypse V hangs over an antique mahogany desk, inherited from Considine’s great-grandmother, in the foyer. 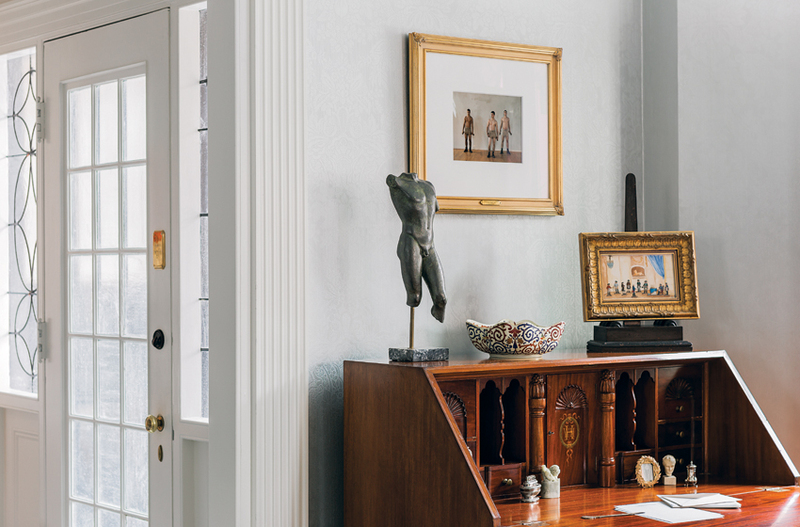 Other heirlooms include a carved-mahogany desk and an antique porcelain bowl. Monreal (left) and Considine enjoy a moment in their modern Poggenpohl kitchen, which is outfitted with Carrara marble countertops and antique miniature paintings that the couple purchased in Istanbul. 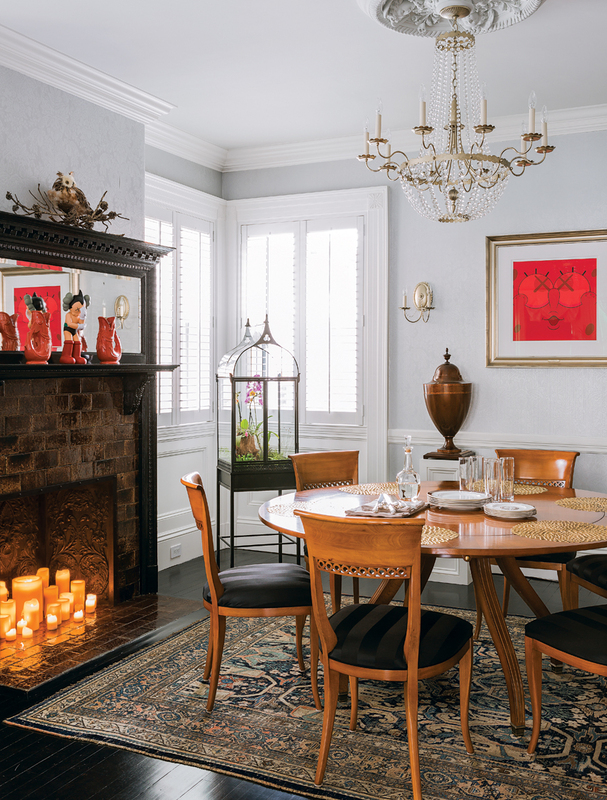 The dining room showcases the limited-edition silkscreen Red Kawsbob, by the artist KAWS; a 19th-century English cutlery urn, purchased from Marcoz Antiques; and a reproduction Victorian terrarium. 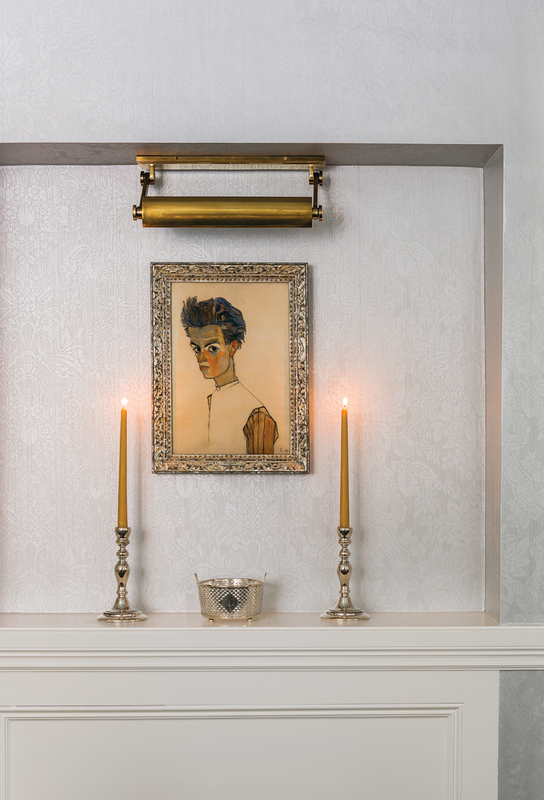 Inherited silver candlesticks and a filigree Tiffany & Co. bowl frame a serigraph of a self-portrait by Egon Schiele. 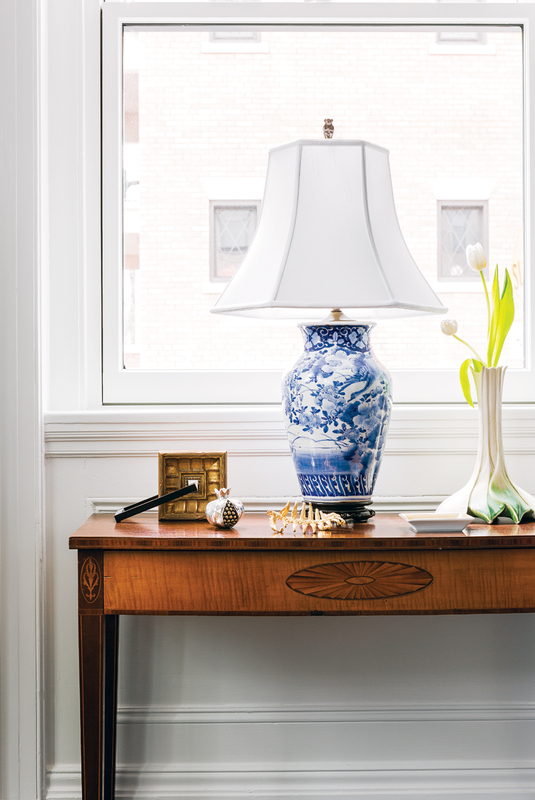 A porcelain lamp rests on a refined console. Sunlight shines on a cupid sculpture. Kate (Denim), by Mysterious Al, hangs below a Schonbek chandelier. 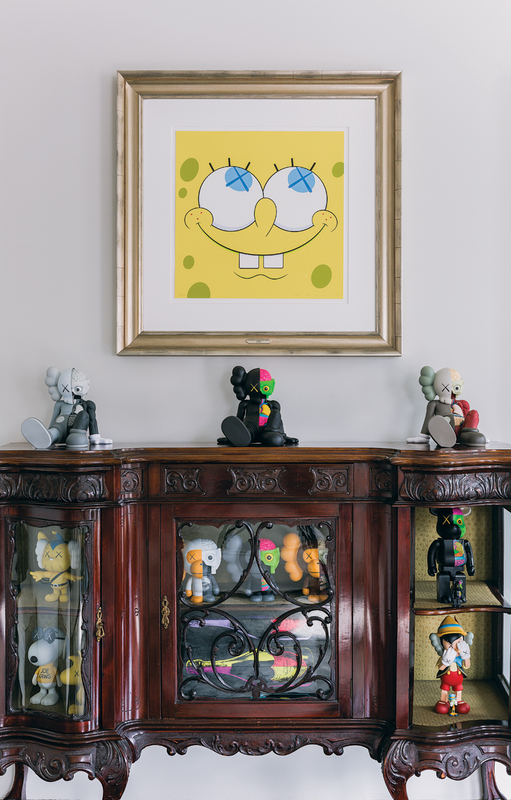 Additional art by KAWS on display, including the print Yellow Kawsbob, as well as figurines from the artist’s companion Resting Place series. A handcarved gilded eagle by the artist Mary Phelan (Considine’s great-aunt and godmother) hangs above the living room fireplace. 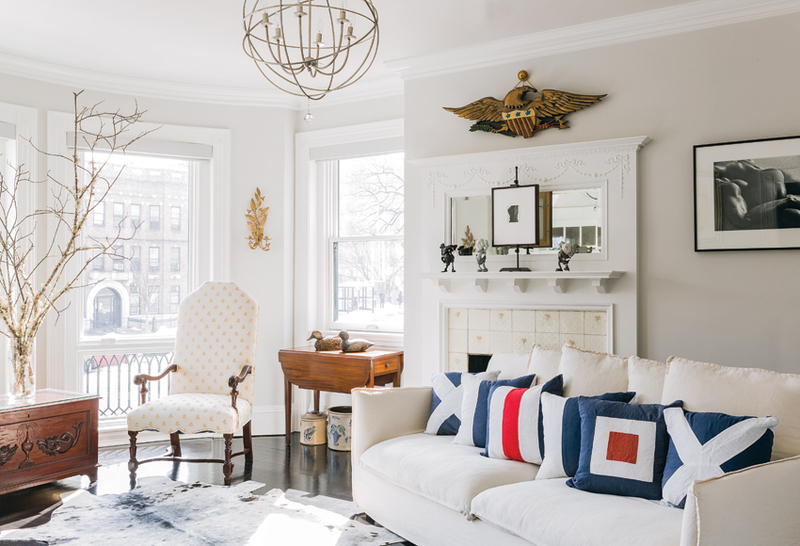 Pillows by Tricia Rose lend a nautical theme to Crate & Barrel’s “Oasis” sofa. 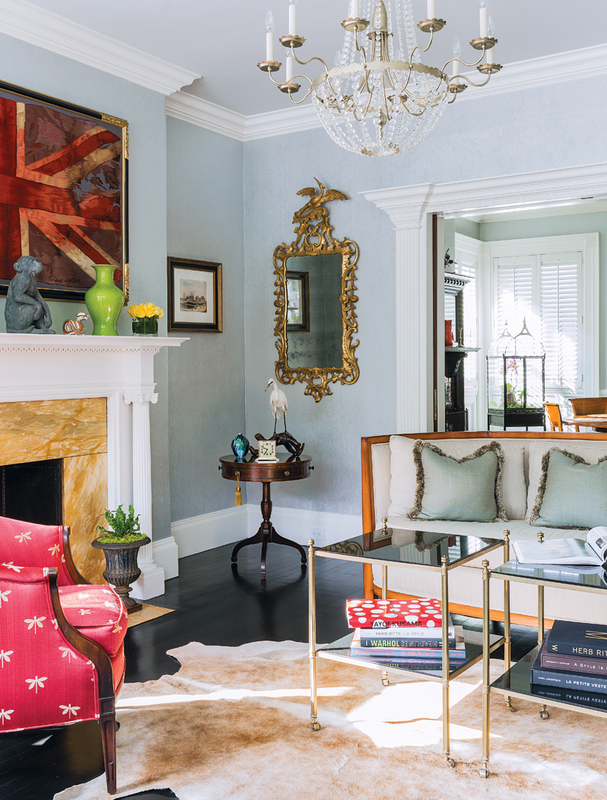 Where to find décor inspired by the living room in this story. 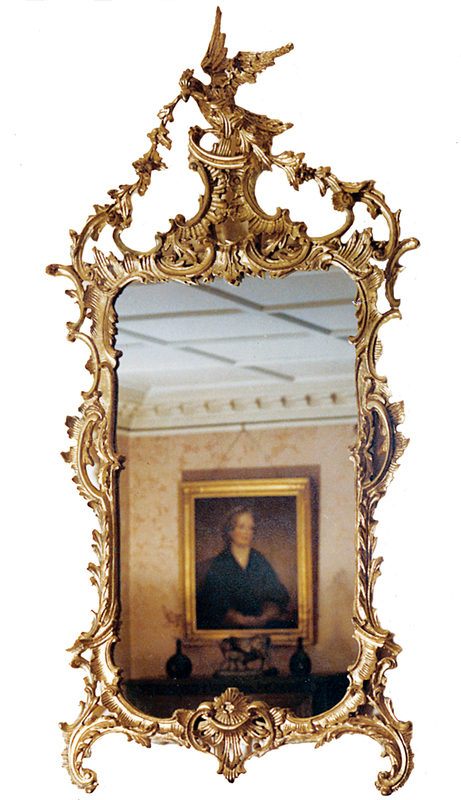 Chippendale mirror, $1,995, Carvers’ Guild, West Groton, 978-448-3063, carversguild.com. 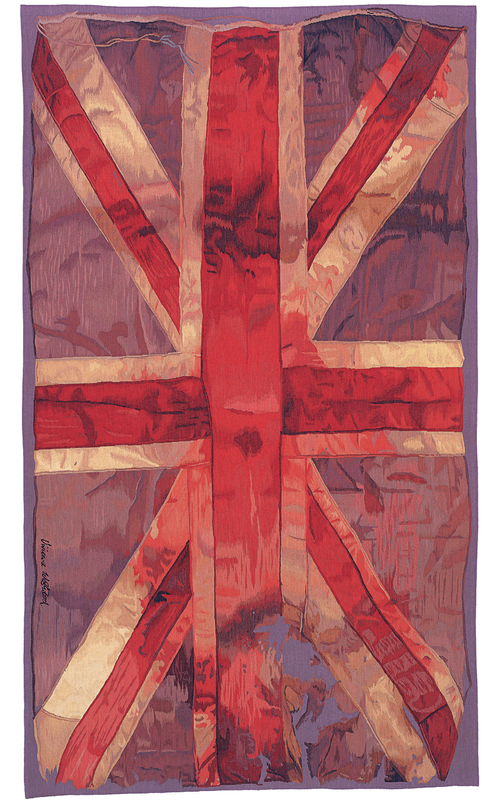 Vivienne Westwood “VW Flag Mini” woven tapestry, $1,935, the Rug Company, 88 Wooster St., New York, NY, 212-274-0444, therugcompany.com. 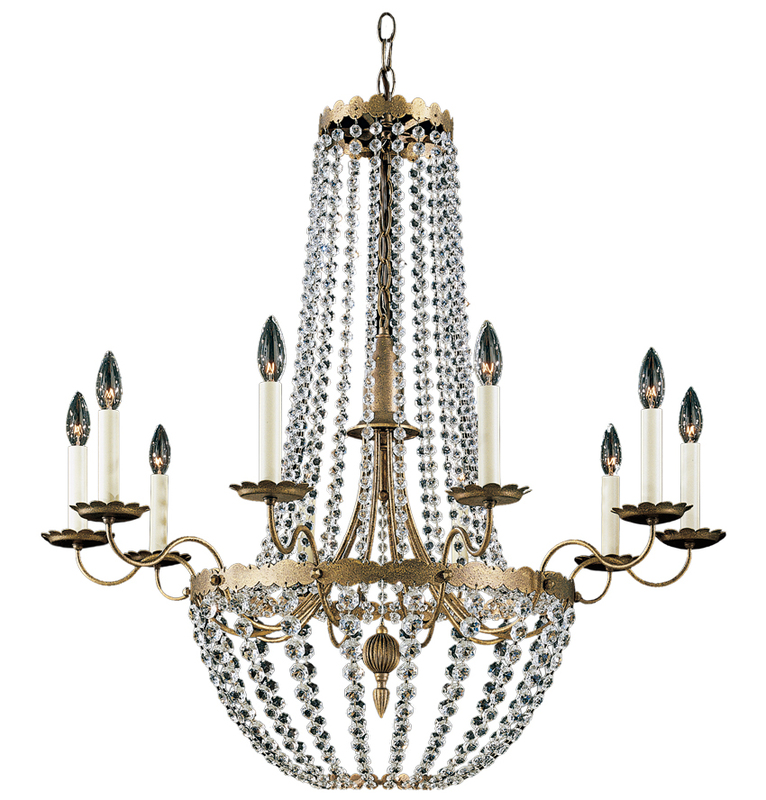 Schonbek Worldwide Lighting “Early American” 10-light chandelier, $1,868, Lucía Lighting & Design, 311 Western Ave., Lynn, 781-595-0026, lucialighting.com.